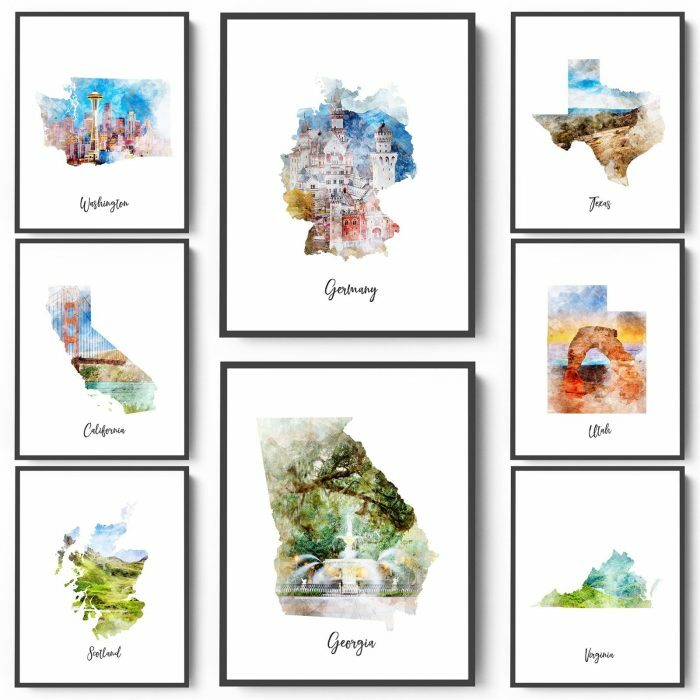 Jane has these Watercolor Map Prints for just $4.25 + shipping right now! Choose from six sizes and over 180 different destinations. Shipping is $3.49 for the first print and $0.49 for each additional print shipped within the same order. « Apple Macbook 12″ Laptop only $999.99!